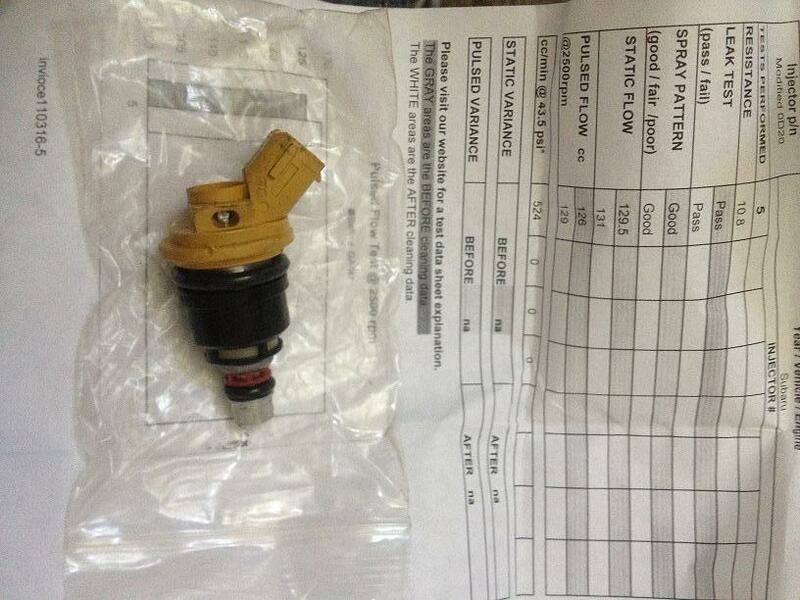 04-06 STI yellow side feed injectors. Flow ~525cc. Pigtails included. 7 on hand. Set of 4 ($140) , 6 ($200), or all 7 ($220). Price Shipped. Pic below is the 7th spare I have on hand. Other 6 are running and will be pulled upon sale. Picture Updated & Price Dropped.